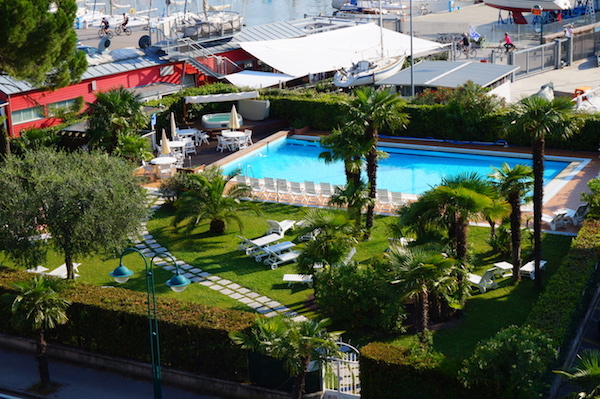 Swimming pool is situated in a big garden in front of the hotel with sunloungers and deck chairs. The pool is 100 mq large and until 1.90 meters deep. 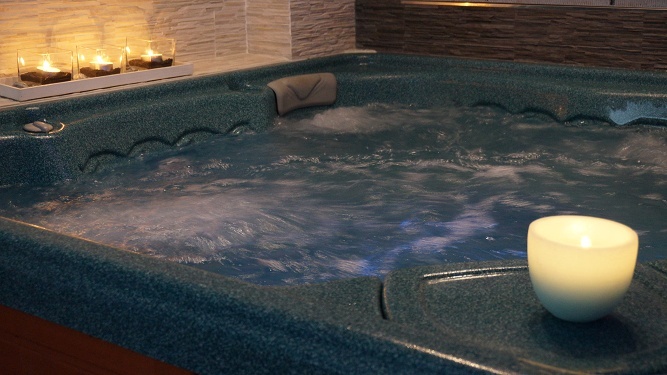 There is also a Jacuzzi, 36° warm, every day available for the guests! Hotel Riviera offers a small relax area with Jacuzzi, Finnish Sauna and Turkish Bath. We offer to our guests the service of half board. 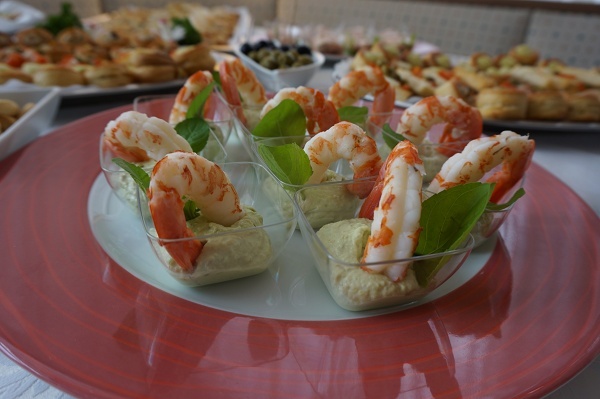 The menu of the day includes the salad buffet and a choise of first courses, second courses as well as desserts. There are also special evening and special menu, for example, the typical Trentino Dinner and the Gala Dinner. 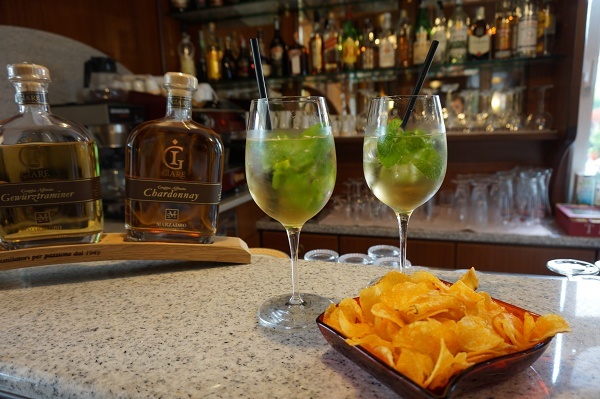 Enjoy an aperitif on the bar after a long day in the pool. 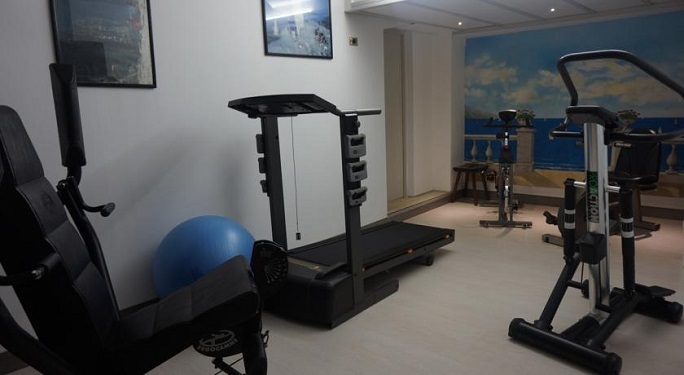 Hotel offers a small free gym with all the most common sport equipment. Free garage for your bike, motor-bike and sport equipment. Rent bikes available.